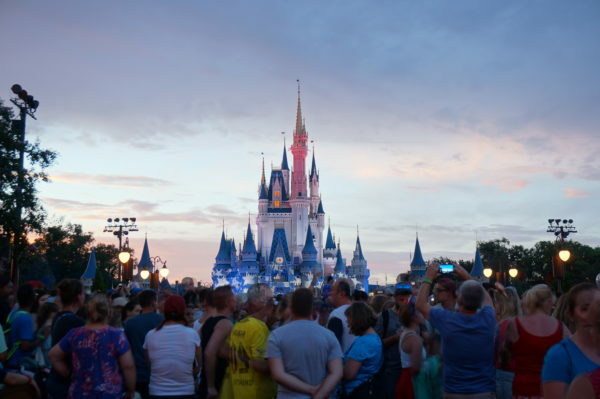 Most people know that Thanksgiving, Christmas, and New Year’s Eve are the busiest holidays of the year at Disney World, but other holidays like the Fourth of July and Spring Break are also very busy. With news that Magic Kingdom, Disney World’s most popular park, closed back on New Years Eve 2017 before noon due to capacity, and guests posting videos on social media about the massive throngs of people, it got me thinking about how to best manage the crowds even during the busiest times of the year. Today, we’re going to take a look at the top eight ways to manage the crowds during the busiest days. The easiest way to avoid crowds during the busiest times of the year is to plan ahead. Simply don’t visit during these times. Avoid times that schools are out of session especially on short breaks during the school year like Spring Break, Thanksgiving, Christmas and New Years, and most three day weekends but especially Memorial Day. The beginning of summer, especially around the Fourth of July is also very busy. If you can avoid these times all together, you’ll save yourself a lot of headache! Plan ahead and avoid visiting during the busy times of year if possible. If you must visit during one of these times whatever the reasoning, spring for a room at one of the Disney resort hotels. The on-property hotels have some really nice extras that you won’t find off property. One of these extras is free transportation to and from the parks, water parks, and entertainment complexes. Sure, the lines might be a little long, and you might have to wait for the next bus, but you don’t have to worry about navigating unfamiliar roads or finding a parking spot. Another really great perk of staying on property is that you’ll get exclusive access to the parks during Extra Magic Hours. 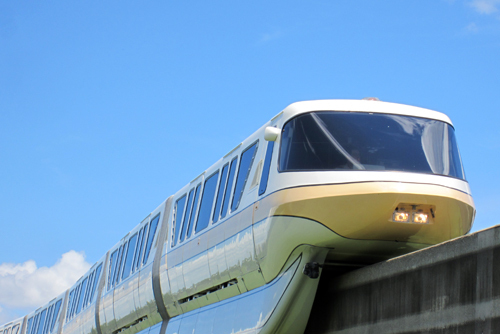 During this time, the parks are only open to Disney Resort Hotel guests and select Good Neighbor Hotels. This means that the crowds will be significantly lighter than during regular hours when the parks are open to the general public. One thing that people don’t usually think about filling up quickly is the Disney World restaurants. In fact, advanced dining reservations can be made 180 days. 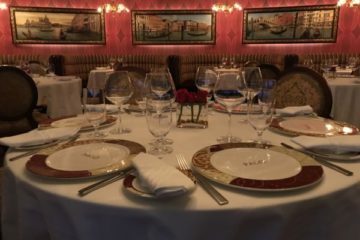 The most in-demand restaurants like Cinderella’s Royal Table inside Cinderella Castle and Be Our Guest inside Beast’s Castle in Fantasyland fill up very quickly even on regular days, so holidays are almost impossible. Instead of the most popular restaurants, opt for some alternatives, and make sure you book at the six-month mark. Otherwise, even the alternative restaurants might be full. If you find yourself at a total loss for ADRs, don’t worry. There are dozens of restaurants in the hotels that are not as busy, and there will be plenty of delicious counter-service options should those fail you too. Schedule your ADRs and FP+ as early as possible to get the best options. Each Disney World guest is given three FastPasses every day with more available after those three are used up. 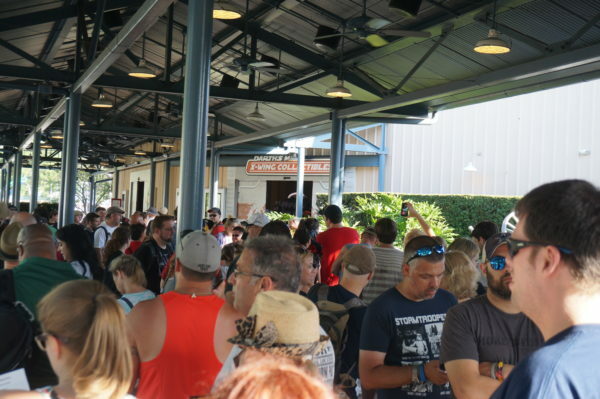 During the busiest times, popular attractions run out their FP+ line within minutes of the 60 day window. Standby wait times can be very long. At 60 days, log in to your MyDisneyExperience account and make your FP+ choices. Try to get your first choices, but if they’re not available, choose something, Check back regularly (every couple days) because people often change their FP+ choices- they’re doing the same thing you are! You just might get lucky and get a really great FP lineup. If you don’t, don’t stress. There are other options. Another little-known option is the Single Rider Line. If you’re riding by yourself, regardless of the crowd levels, this is often the way to go! If you’re visiting during a high-crowd time and you have just a couple people in your party or you don’t mind being split up, try the Single Rider Line. Cast Members pull from the Single Rider Line to fill empty seats, so there’s no guarantee that you and a friend will be seated together or even in the same car, but it can cut some serious time off of your wait time. 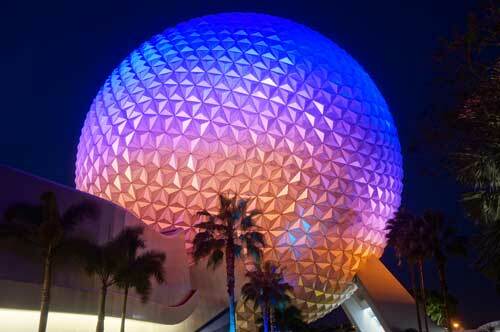 MyDisneyExperience is an excellent tool during any Disney World vacation, but it’s invaluable during the busy times. The MyDisneyExperience app is a Disney-owned app with a variety of information including wait times for rides, restaurant menus and the ability to make ADRs right from the app, restroom locations, maps, Character Meet and Greets, PhotoPass photos and so much more! You’ll never get lost and you’ll always have essential vacation information at your fingertips. You can also link your tickets and a credit card with your account so you can use your MagicBand to enter the park and to pay for purchases including food and souvenirs. 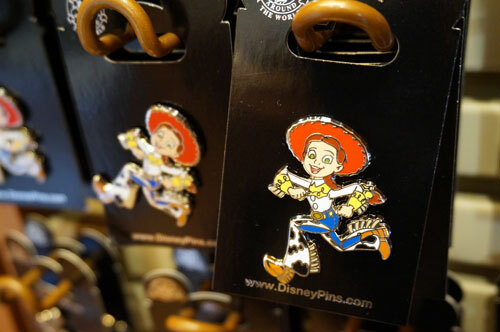 Magic Band is the fastest way get into the park and to pay for anything in Disney World, so you’ll be in and ready to play in no time! Probably the most important part of managing crowds is to accept the sheer volume of people who will be in Disney World during your holiday vacation. There will be a lot of people, lines will be long, you will move more slowly getting around, and there’s absolutely nothing you can do about it. Accept it, and deal with it. The best way to deal with crowds is to accept them and make the best of the situation. After all, there are worse places to be stuck in a crowd! It’s not all bad though. Find fun ways to deal with the waits. Play games while you’re standing in line. There are a ton of fun and social apps that everyone can play together like Heads Up. If you have little kids, rent a stroller and let them rest between attractions. If you have older kids, find a Disney Trivia travel book or app and use it while you’re standing in line to learn about the attraction before you ride it. I know for me, all things Disney are more magical when I know some details behind them. You can also check out your MyDisneyExperience app to discuss what you just did and what was everyone’s favorite part or you’re going to do next and check wait times. 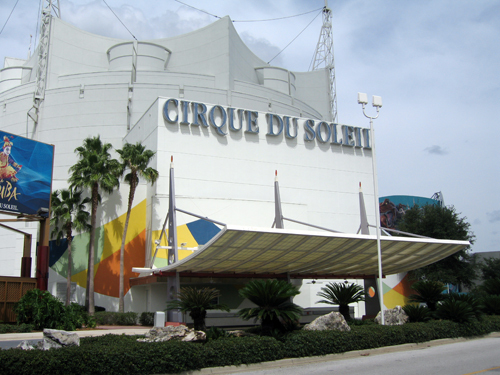 Even during the busiest times, there are some attractions that are not as busy. In Magic Kingdom, Tom Sawyer Island in Frontierland is a great place to check out. It’s huge, so even if there are a lot of people, there’ still room to spread out. In Epcot, the shows in the World Showcase pavilions are excellent choices. 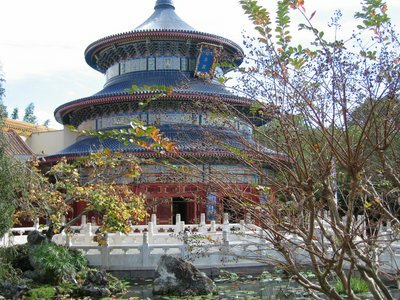 Check out the Gran Fiesta tour in Mexico, Reflections of China, Impressions de France, and O Canada! 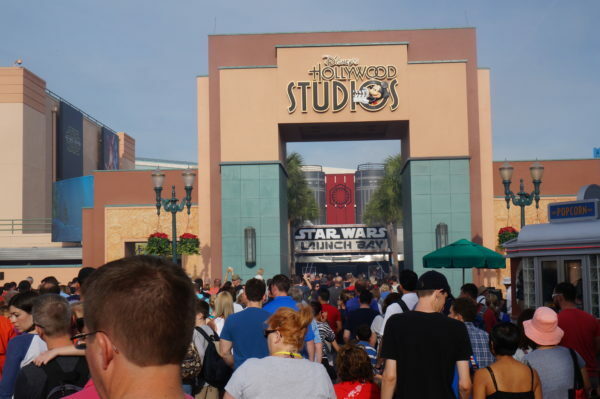 In Disney’s Hollywood Studios, Muppet Vision 3D isn’t usually very busy, and once Toy Story Land and Star Wars: Galaxy’s Edge open in the summer of 2018 and 2019 respectively, people will be flocking to the new attractions and older ones will be even less crowded. In Disney’s Animal Kingdom, Maharajah Jungle Trek is a great choice because it’s a self-guided tour with all kinds of animals that you can do at your own pace. Kilimanjaro Safaris is also good; while there will probably be a way unless you ride in the early morning or late night hours, it’s a long ride, and you can see some really cool animals! How do you deal with crowds in Disney World?